I had mentioned earlier on the blog, that July has been one of the busiest months of my life! First, a family home came up for sale on my birthday. After trying to buy a house for over 2-and-a-half years, we went through the frantic process of bidding (we're in Toronto), and were surprised when we actually got the house! Next, we rushed to put up our previous house for sale in under a week--with 5 kids aged 3- to 8-years old underfoot! 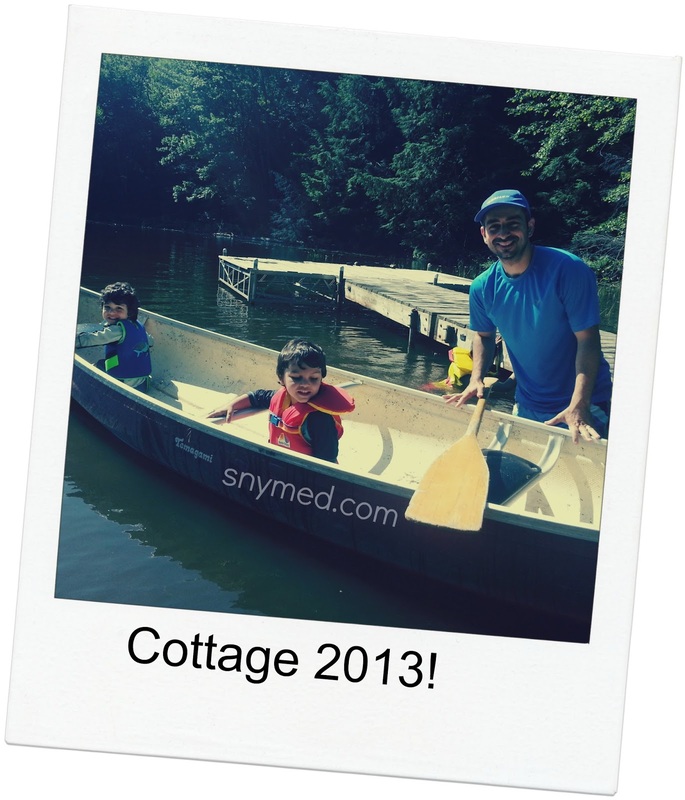 Then, it was off to the cottage for 7 days while the real estate agent showed our current home. Finally, we returned home to 6 or 7 offers on our house (like I said, we're in Toronto), and sold it in a heated bidding war the same evening. Oh, but there was one catch: we're moving in under one month! PHEW! When reality quickly set in--a new house, a new mortgage--I realized that there were many important details that needed to be tended to. For example, I had to source about 100 moving boxes, (I'm yet to find a mover), forward scraggling mail, and the dreaded change of address for credit card bills, water, gas and electricity bills...and more! I started to go through my wallet and bill drawer to see what mail needed forwarding. Lengthy calls were made to half a dozen companies (waiting on hold, etc) to alert them that I would be moving. Luckily, some change of address information could be made online. However, I quickly discovered that if my billing cycle did not coincide with my moving date, then I was out of luck and would have to call back later (if I remembered). Missing bill payments is unacceptable to me, so I began to consider other options. Going paperless sounded like a dream to me, until I remembered how many legitimate e-mails regularly go to my spam folder. SIGH! The bittersweet joys of moving! Then Canada Post's ePost was suggested to me, and it sounded like a good option. Specifically, it's an online mailbox where you receive all your bills paperlessly. The best part about it, is they are kept all together in one place for easy reference. I love that less invoices means that fewer trees are cut down to make paper. It took me seconds to sign up for a free ePost account, and then I was set to go! The sign up only asked for standard information that I already knew by heart like name, address, and to select a username and password. Easy! 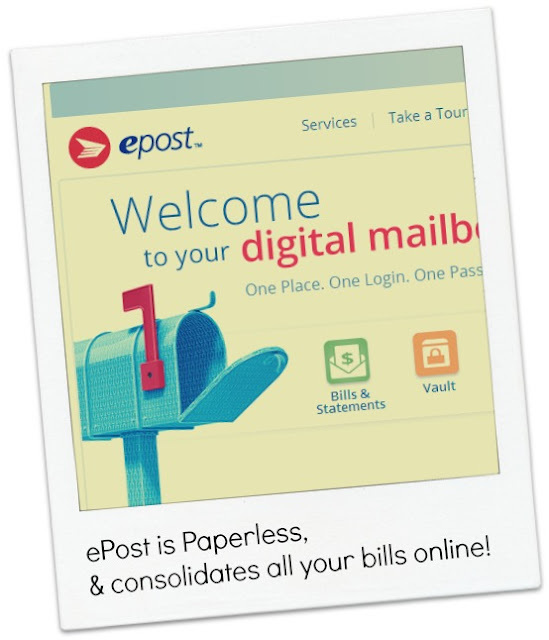 Then it was time to set up my bills on ePost, which was also simple, as I had prepared my old paper bills beside me. I quickly found Rogers and 407-ETR, and set them up. Again, it asked for basic account information such as account number, postal code, and other information that I had printed on my paper statements. ePost redirected me to the originating company's website (ie: Rogers), and my identity as an account owner was verified before granting access to ePost. Immediately after my account was verified by the billing company, it appeared in my "mailer" folder with an "approved" status. The hardest part about this process, was remembering the usernames and passwords I had used on my other online accounts! After I set up 2 different bills, I noticed that not all my bills were available on ePost. For example, none of my utility bills or credit cards were listed as available options, as well as my property taxes. My feedback for Canada Post would be to keep up the good work and add more utility companies, credit card companies, and property taxes by region. With more companies added, this service would be invaluable! Although all of my bills were not able to be registered by using ePost, I am very pleased that 2 of them will be consolidated online for me and I will not miss either of these bills during my move! Making a move is hard enough on its own, without the stress of missed and late bills looming over my head! 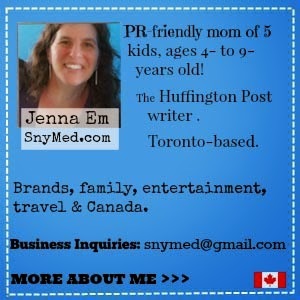 Check out my Google + album HERE about Canada Post's ePost service! Have you ever tried Canada's Post ePost service? How do you receive and pay your bills? This sounds so interesting but it seems very similar to what my online banking already does. Will have to check it out and see how it compares and if it offers any extra advantages! If you use online banking to view any bills you are likely already using the epost platform! 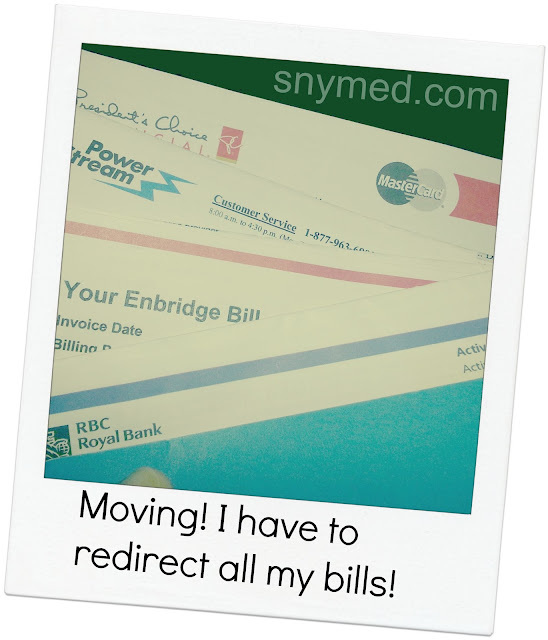 This service consolidates all of your bills, statements, invoices and often pay stubs in one location with one login. It is also integrated with the major banks so under profile settings you can add method of payment options and link right to your online banking to pay bills! 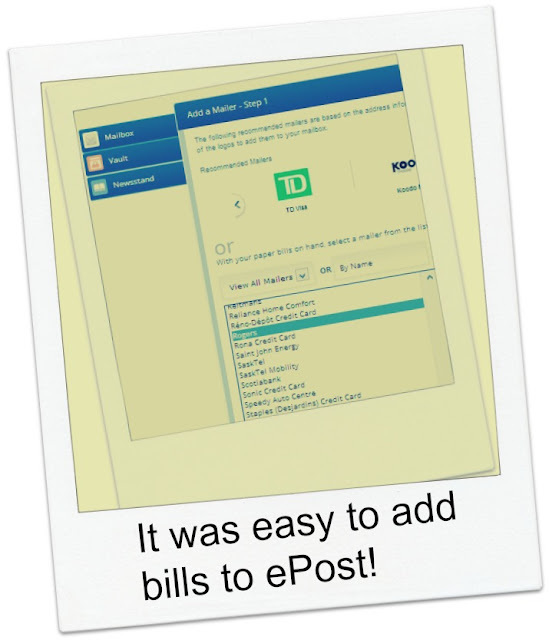 I use epost for my husband's pay stubs, but I do need to utilize it more for my bills. I am a fan of PAPER! Call me old fashion but I worry that something will get hacked and I'll loose everything! Sounds like an interesting program though. Congratulations on selling your house and winning the bid to your new house. I didn't know they had such a service, so I will look into it. Thanks for sharing. Wow, what a great service! I wonder if there is a ePost service for the States? ive never tried it. but since July I have not recieved ed a single bill ( yea my m ail man steals my bills), I've been looking them up online, and was considering going paperless. but maybe ill do this instead. I am all for epost! We did the switch last year and don't regret it one bit. It's great to do our bit for the environment, but the big thing for us was that with epost, we never lost any of the bills in the mail or with a pile of magazine on the table. Everyone must be so excited,congratulations on selling your house and winning the bid to your new house.